Welcome To My Blog …. 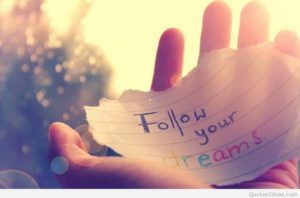 Are You Ready To Follow Your Dreams ! 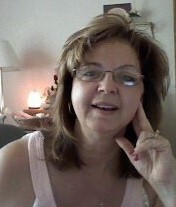 I’m following mine and it’s been a heck of an online journey … and if you are looking for ways to make money online you want to find theright people to work with … with integrity. I have lots to share with you and looking forward to assisting you on your journey and hopefully you won’t have to stumble so much. useful info I can with you. you can enter your name and email in top right area, grab some really cool info about FB Live and you will be added to my newsletter. When you know there is more and you want it !